Returning for 2019, this instalment of Australia in the World is all about looking back and looking forward. 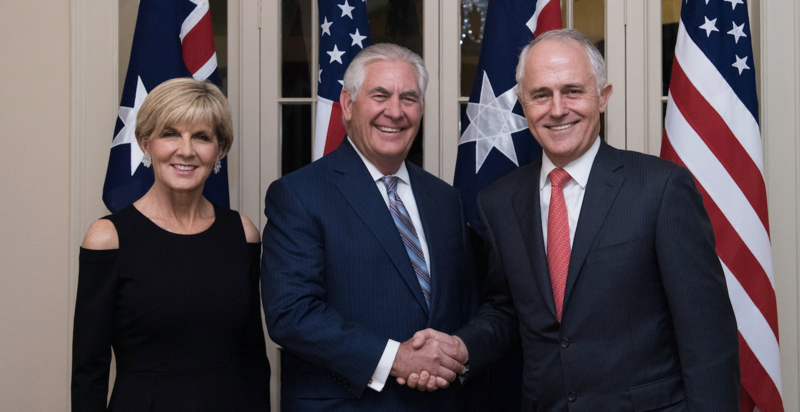 Allan and Darren reflect on the effectiveness of Australia’s foreign policy throughout the past year and then turn their attention to the challenges approaching in the year ahead. In this first podcast recording of 2019, Allan Gyngell and Darren Lim use the opportunity provided by the new year to look back at 2018 and ask how the events of the past 12 months have shaped their worldviews. Allan focuses on the speed in which the international system is changing, while Darren wonders at the extent to which political institutions are able to moderate some of the wilder swings in politics and policy within democracies across the globe. 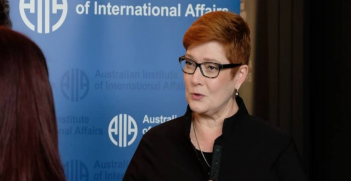 On the topic of Australia’s performance in 2018, while there is no doubt that the government was focused very much on itself for much of the year, the two disagree on whether, overall, Australia could still have performed better in its foreign policy. Allan is less forgiving, while Darren wonders whether the structural constraints were too great for any government to overcome. Looking forward, the two discuss Sino-US relations and in particular the common challenges faced by Australia and its partners in managing the trade-offs in relations with China. Allan is also keenly watching the impact of science and technology on competition between nation-states, and Darren wonders whether both governments and the general public may rapidly change their approach to using and regulating social media. 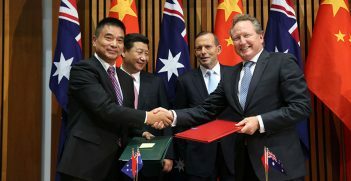 Australia currently has ten Free Trade Agreements (FTAs) with 16 countries and more FTAs will enter into force in the future. 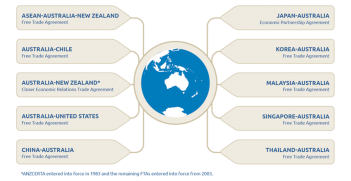 Free trade agreements offer Australia similar in-principle opportunities and benefits as multilateral and other types of legally binding liberalisation.